For every person that visits your website and doesn’t convert – it’s a lost opportunity. But, with Google remarketing you can still win your visitors over and reengage them across Google’s Display Network (GDN), with the aim of driving them back to your site and growing your conversions. Targeting past visitors is a profitable exercise, as they’re already somewhat aware of your brand, having shown an interest before. Theoretically, users who return to a website again, will spend more time browsing your site compared to their initial visit. But to begin with, you need to make sure you get the messaging and offer right. And that’s where our retargeting expertise comes in. Remarketing is very similar to standard display advertising, in that ads of different formats are placed on the GDN, but what separates them is targeting. This form of display advertising gives you the ability to focus on users who have already visited your site in the past. They’ve been interested enough in your products and services, but for whatever reason, it’s never resulted in a conversion. Remarketing works by using a special tracking code to generate cookies from your desired audience. The users’ cookie ID is added to your remarketing list and specific ads are served to them while they’re browsing the web. In doing so, you’re reengaging them with the intent of a repeat visit and ultimately resulting in a conversion. Higher conversion rates – remarketing is a proven, powerful tool to increase your sales and conversions to an already engaged audience. Enhanced brand awareness builds customer loyalty. Lower cost per click when compared to search campaigns. Targeted audience – you can drill down further into your audience lists and target users based on aspects like gender, age, location and cart abandonment. Flexible budget – you control how much you spend and when you spend it. Want to see how remarketing can bring back qualified visitors to your site? 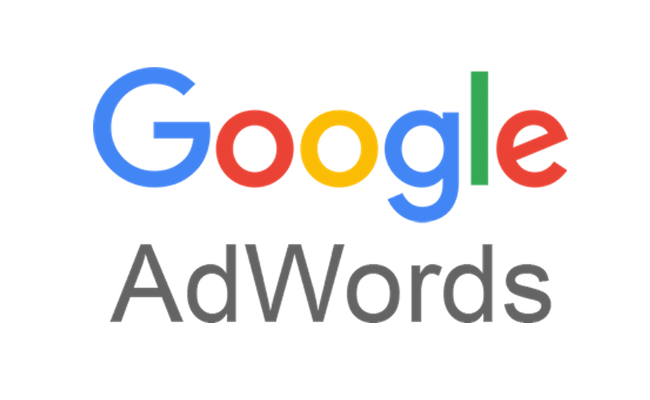 Speak to a Google AdWords expert at DIGITAL BASE on 02 541 4407 to get started. Just like AdWords on the search network, display advertising and remarketing takes time and dedication to get it right. We can take the hassle out of it all by managing your campaigns for you, so all you need to worry about is the final results. 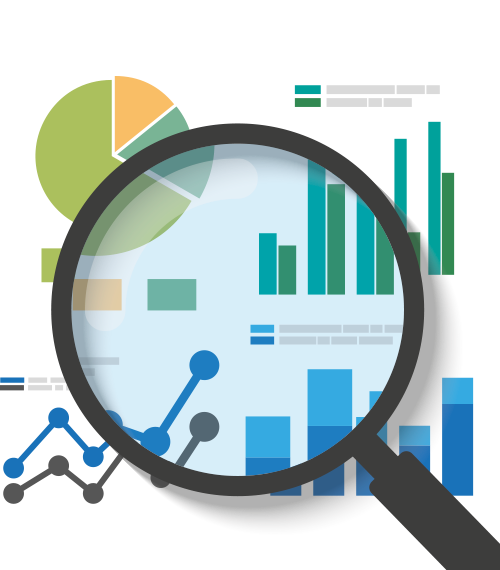 We’ll analyse your data to help you determine which visitors you should target, based on pages they have or haven’t visited on your site. Once we’ve established your audience types, we’ll generate the code and make sure it’s correctly inserted across all relevant pages on your site. Then, we get to work setting up your remarketing lists and all the parameters around this. Much like any other AdWords campaign, your dedicated AdWords specialist will get your campaign off the ground. You can control how often and how long the audience sees your ads, and there are many different strategies we can employ, which we’ll discuss in detail with you. We’ll carefully craft specific ads for the audience you’re targeting, or you can also select existing ads that you’ve previously developed for other display advertising campaigns. We’ll keep you updated on the progress of your campaigns with regular detailed reporting, and provide recommendations for ongoing optimisation.